Sofa is the most important sitting place where all of us feel cozy and relaxed. Have you ever thought that piece of furniture contains too much pollution, dust mites, dust particles, bacteria and many other elements that pollute your sofa? 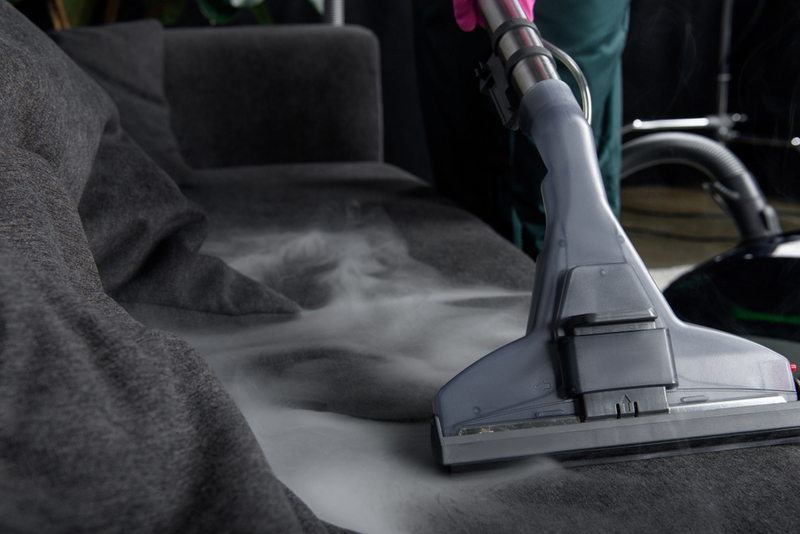 Cleaning experts recommend steam cleaning sofa once in six months to make it pollution free and extend its life too. Different parts of sofa need different cleaning techniques depending on their fabric and level of soiling. At Carpet Sofa Cleaning, we arrange and look at all the piece before cleaning. Our skilled cleaning expertise helps us deciding the best method to use and ensure that your upholstery is not damaged in any way.